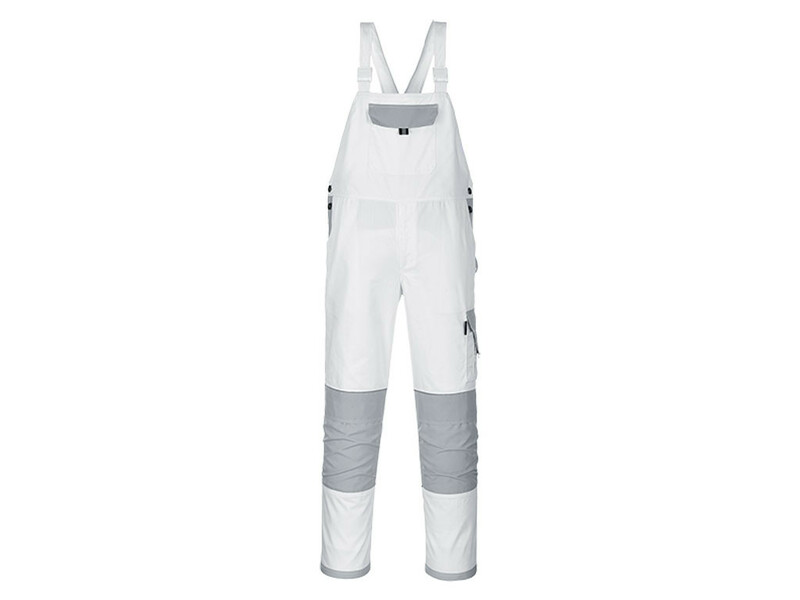 Craft Bib and Brace Overall, new style with all the attributes you would expect on a modern bib and brace. 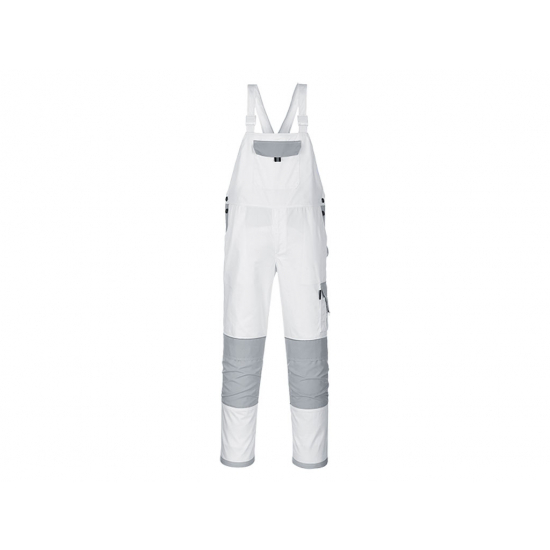 Craft Bib and Brace Overall, new style with all the attributes you would expect on a modern bib and brace. Made with high performance Kingsmill™ fabric (245gms), fully pre-shrunk and is 65% polyester and 35% cotton. Craft Bib and Brace have all the additional features included; spacious bib pocket and back elastic panel for extra comfort. Fully adjustable straps for a secure fit and 11 pockets for ample storage, double rule pocket, phone pocket, two rear patch pockets and multiple utility pockets. Contemporary fit and contrast colouring for added style and reflective piping for increased visibility. Knee pad pockets to facilitate knee pads *Knee pads are sold separately. Maximum washing temperature 60°C, do not bleach, medium iron, tumble dry low heat, professional dry clean. Size X Large, 40"- 41" (100 - 104cms) Waist. Regular 31" Leg.